Under ear-splitting applause 14 New Rochelle Jefferson Students made their way up to the stage in the auditorium to receive their certificate and cash prize. The Nina Chin Family proudly sponsors a Green Writing Contest every year. Nina Chin, a long time New Rochelle resident was a teacher and her goal was to make a students reach farther through writing, so she sponsored a green writing contest each year from her own money. After her passing, her family decided to continue this wonderful tradition and chose Anna Giordano, Executive Director of We Future Cycle, to administer this grant. Every year one New Rochelle school is chosen. This year it is Jefferson Elementary School, in the past Ward, Columbus, Trinity and Webster were proud recipients of the grant. Students were tasked to reach within themselves to formulate ideas and foster personal engagement, going beyond writing what can be done in general, but more what each one is COMMITTED to do. Third, fourth and fifth grade students were invited to participate and 66 souls rose to the challenge and delivered stacks of heartwarming ideas and personal commitments. One student had the brilliant idea to do a trash treasure hunt in a park, another decided to start a club with her friends to reach out to more people. 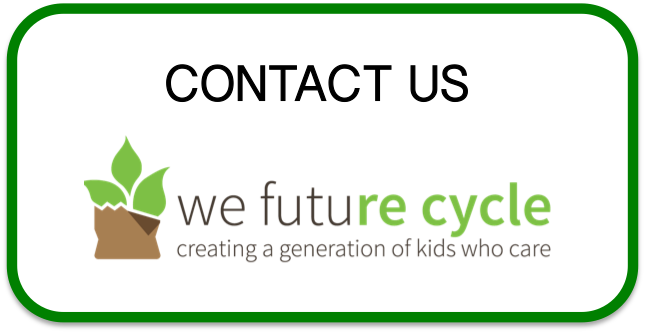 One student admitted that before learning about trash through the We Future Cycle presenters he did not care where he threw his garbage. but now he makes sure to sort correctly and to make his family do the same. All writers had a clear understanding that there is no Planet B and that it takes all of us to be the solution. Fostering environmental understanding at this age is generational learning and will hopefully spread throughout the community for lasting positive change. “Because when we take care of our Earth, we are all Winners” strong words from a 4th grader! Previous PostTown of Greenburgh Eyeing To Operate Westchesters First Food Composting SiteNext PostWhite Plains MAS Students Run Recycling Program With Gusto!